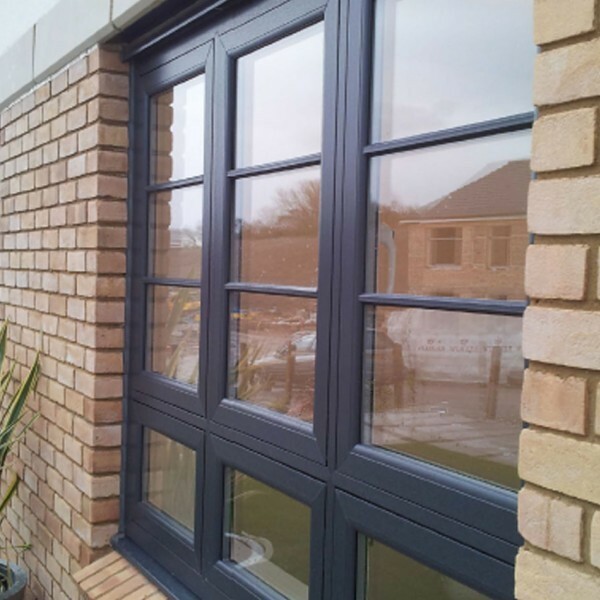 Channel Glazing modern Casement windows represent the very best in terms of comfort and security and are designed to complement classical or contemporary style homes. 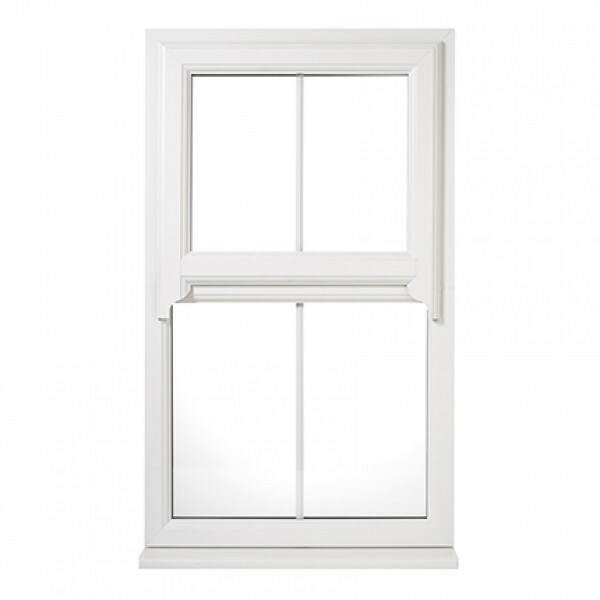 The traditional visual appeal and versatility of Channel Glazing Sliding Sash windows meets low-maintenance, rattle-free modern construction in Channel Glazing vertical sliders. 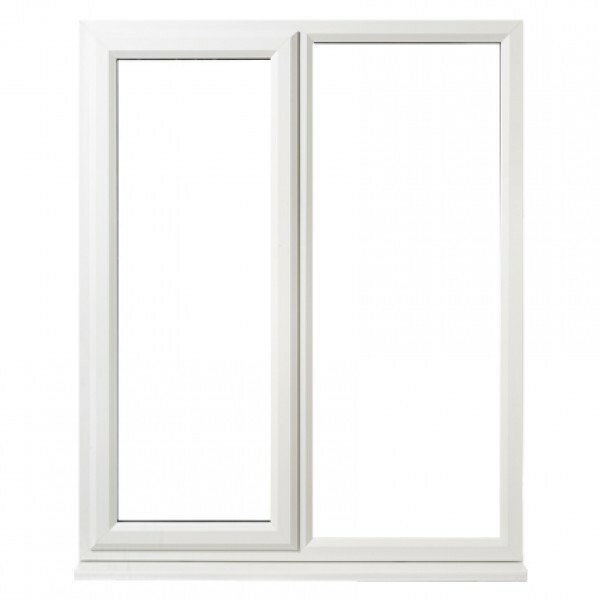 If you need a window suitable for large-sized openings in multi-storey buildings, Tilt and Turn and reversible replacement windows are the perfect solution. 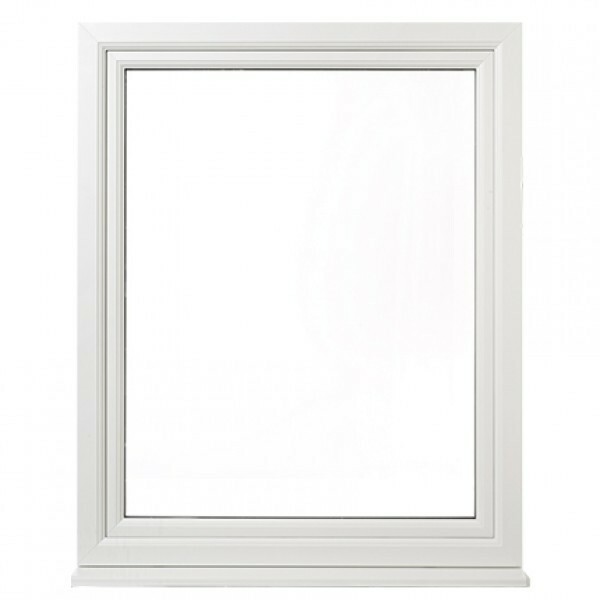 Standard and Astragal Georgian style replacement windows offer truly authentic looks with all the benefits of modern materials and Channel Glazing expert craftsmanship. 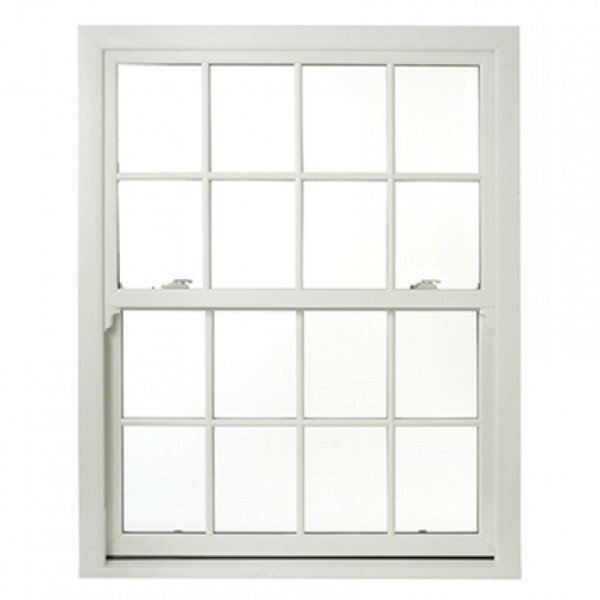 Channel Glazing can manufacture and install windows in all shapes and sizes. 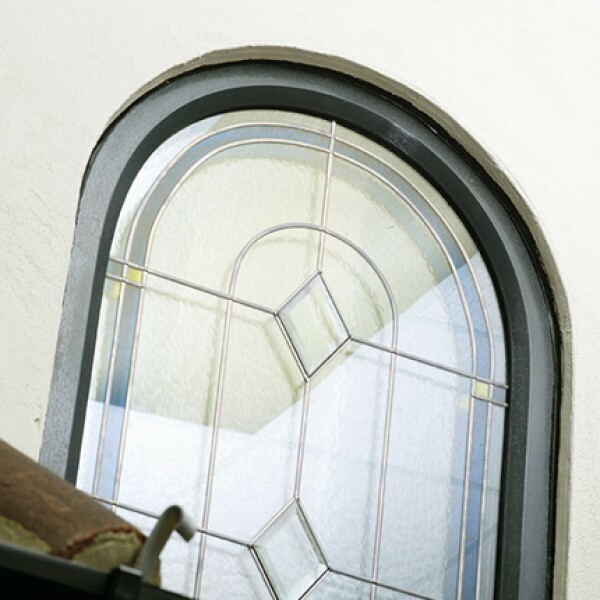 Arched, round or simply angled, we can provide the solution. 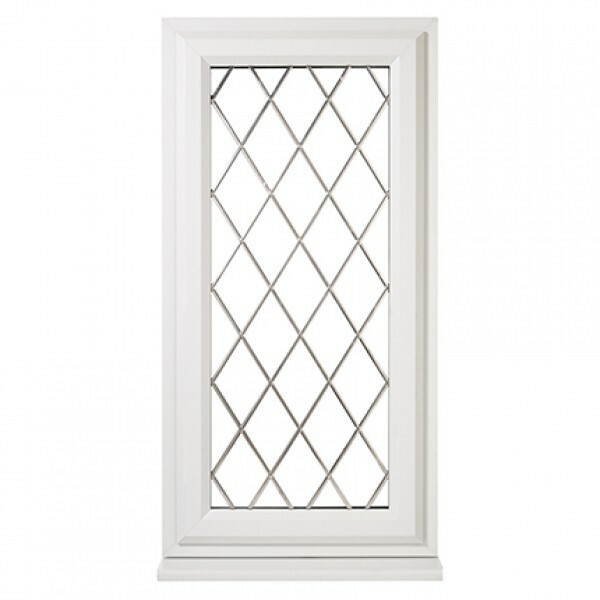 Channel Glazing offer a wide choice of Leaded Window designs created to match the style and character of your home. 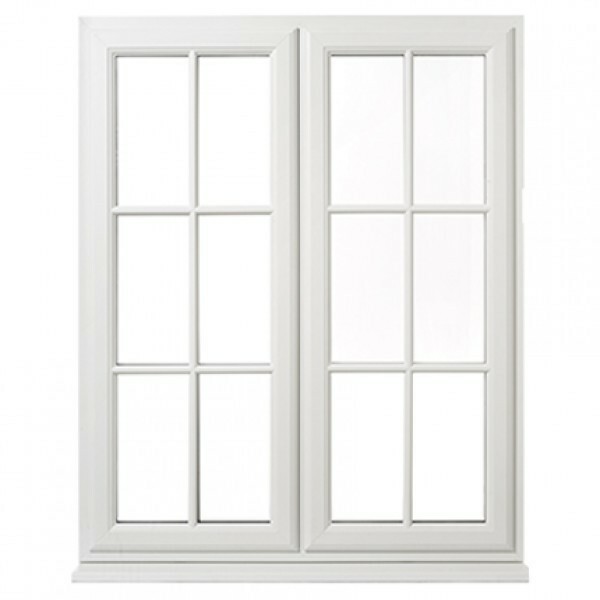 Channel Glazing Horned Sash windows give your home the traditional look with all the benefits and choices new uPVC double glazed windows offer.